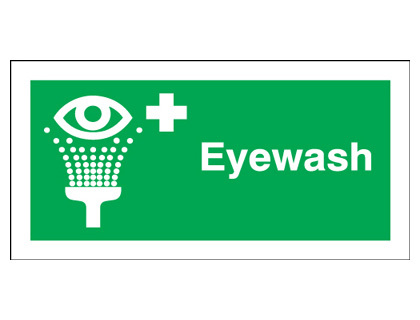 400 x 300 mm first aid for high voltage self adhesive vinyl labels. 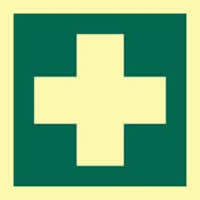 A2 first aid box self adhesive vinyl labels. 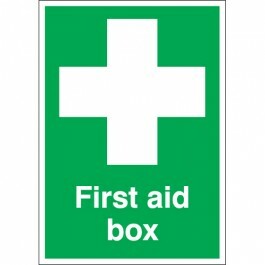 A1 first aid box self adhesive vinyl labels. 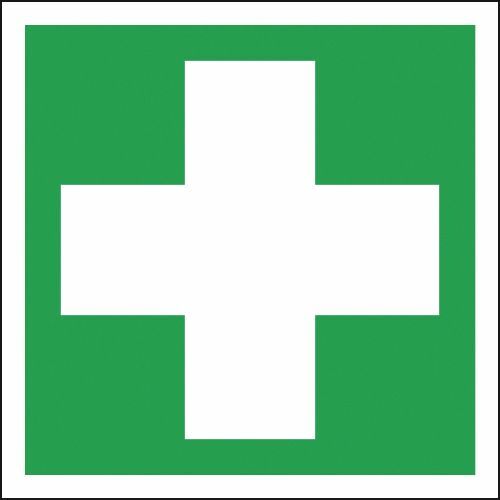 100 x 75 mm if this first aid kit is not self adhesive vinyl labels. 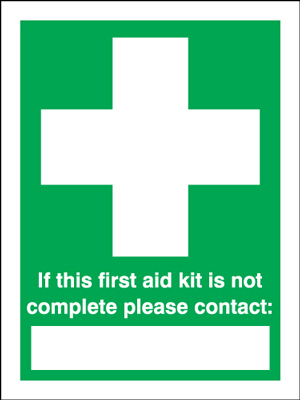 100 x 75 mm if this first aid kit is not 1.2 mm rigid plastic signs with s/a backing. 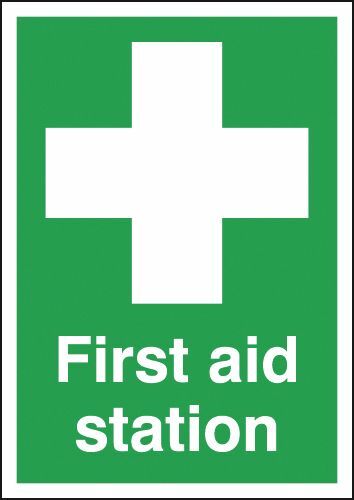 100 x 75 mm if this first aid kit is not 1.2 mm rigid plastic signs with self adhesive backing. 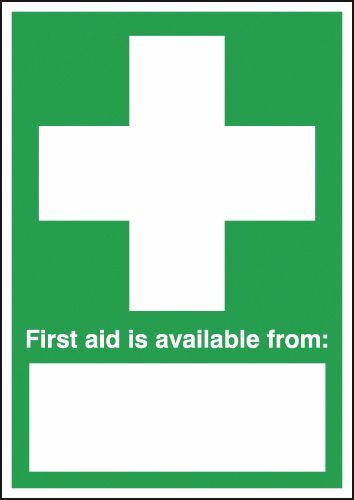 A2 first aid point self adhesive vinyl labels. 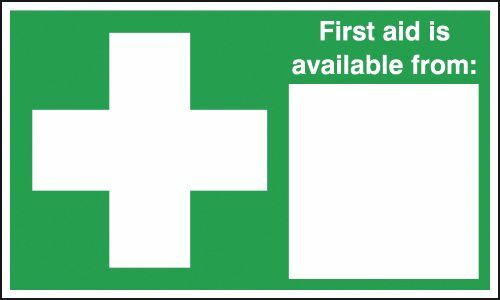 A1 first aid point self adhesive vinyl labels. 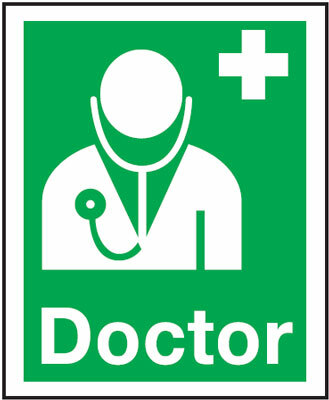 A2 first aid room self adhesive vinyl labels. 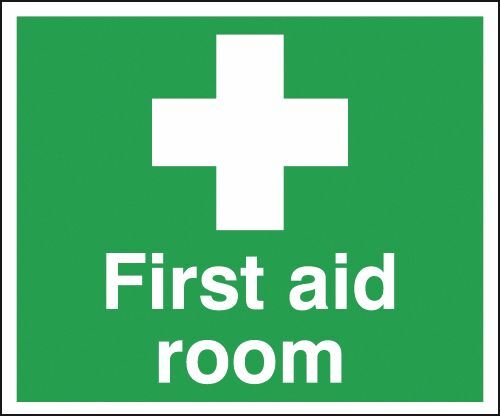 A1 first aid room self adhesive vinyl labels. 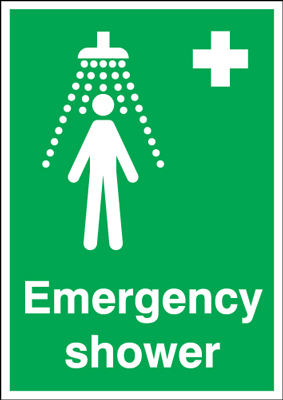 400 x 300 mm first aid for high voltage 1.2 mm rigid plastic signs. A2 first aid self adhesive vinyl labels. 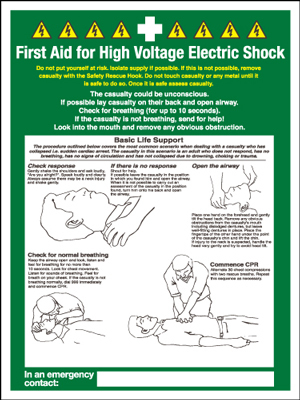 400 x 300 mm first aid for high voltage 1.2 mm rigid plastic signs with s/a backing. 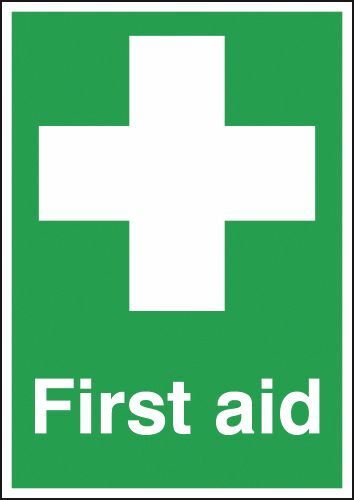 400 x 300 mm first aid for high voltage 1.2 mm rigid plastic signs with self adhesive backing. A1 first aid self adhesive vinyl labels. A2 first aid station self adhesive vinyl labels. A1 first aid station self adhesive vinyl labels. 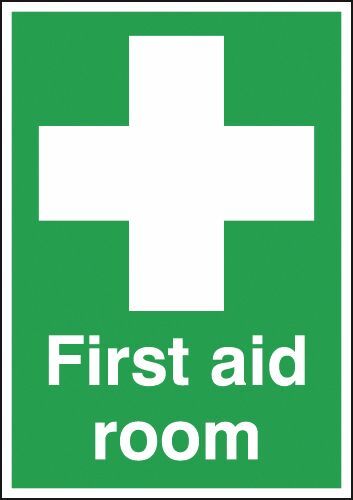 300 x 200 mm first aiders (with spaces) self adhesive vinyl labels. 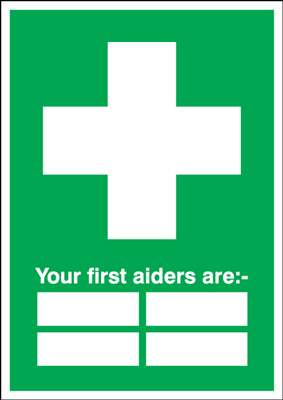 250 x 300 mm your first aiders are self adhesive vinyl labels. 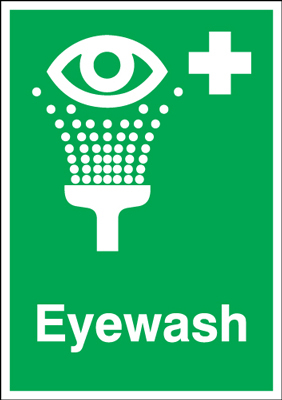 300 x 200 mm your first aiders are 1.2 mm rigid plastic signs with s/a backing. 300 x 200 mm your first aiders are 1.2 mm rigid plastic signs with self adhesive backing. 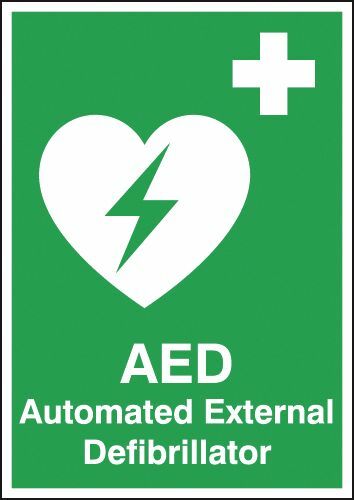 A2 your first aiders are self adhesive vinyl labels. 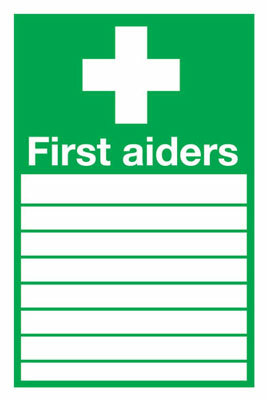 A1 your first aiders are self adhesive vinyl labels.